Established in the year 2011, Bulls and Bears Events are one of the reputed organisation engaged in offering Event Management services. 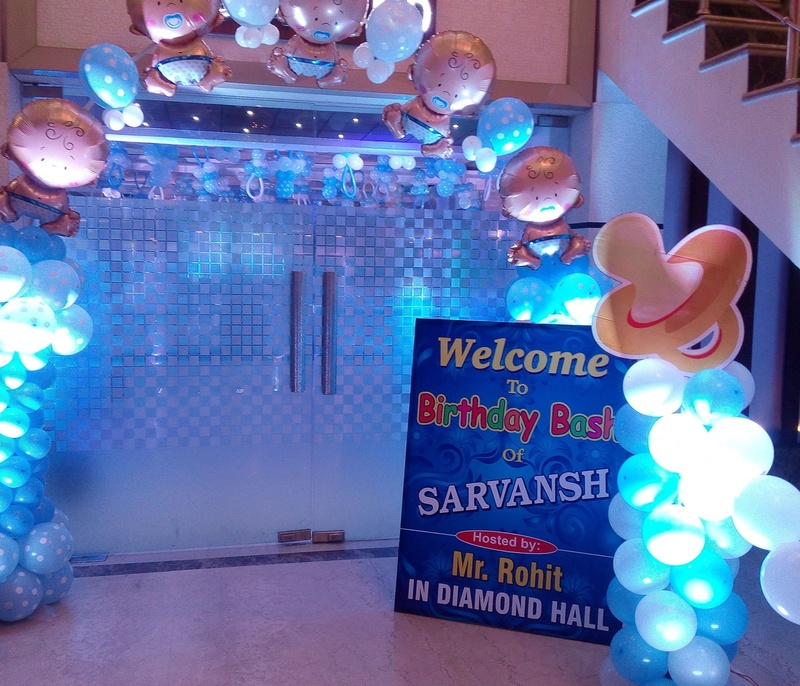 We are engaged in organising Corporate, Branding & Promotions, Personal and other Celebrations. We take care of all the requirements of clients and incorporate all their specifications while organising the events. We work hard to reduce the stress involved in organising the event. Our organisation is supported by a team of event organisers, which works round the clock to fulfil the preferences of customers. These professionals are highly creative which is well reflected in the events organised by us. Our organisers work in cohesion with the customers to understand the specific demands and proceed accordingly. 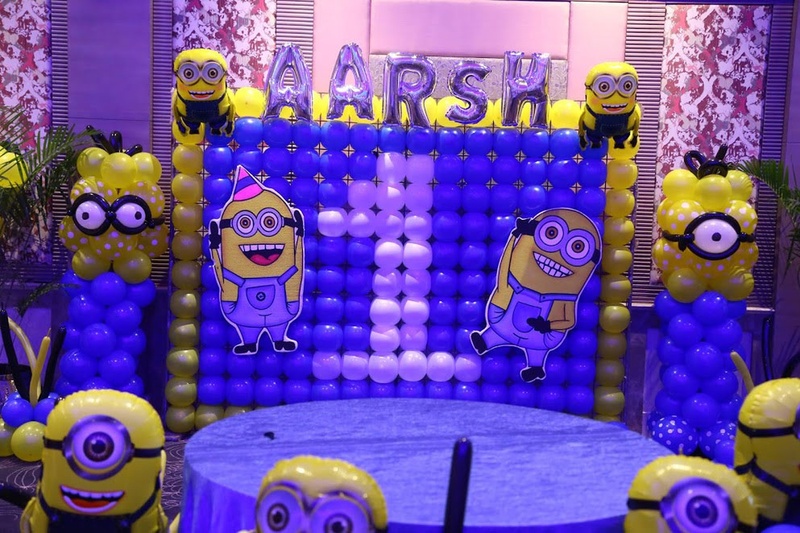 They make sure that even the minutest detail provided by client is incorporated while organising the event. Our organisers make sure the event is organised within the specified time period and that too with perfection. We make proper arrangements for venue and catering required by the clients. 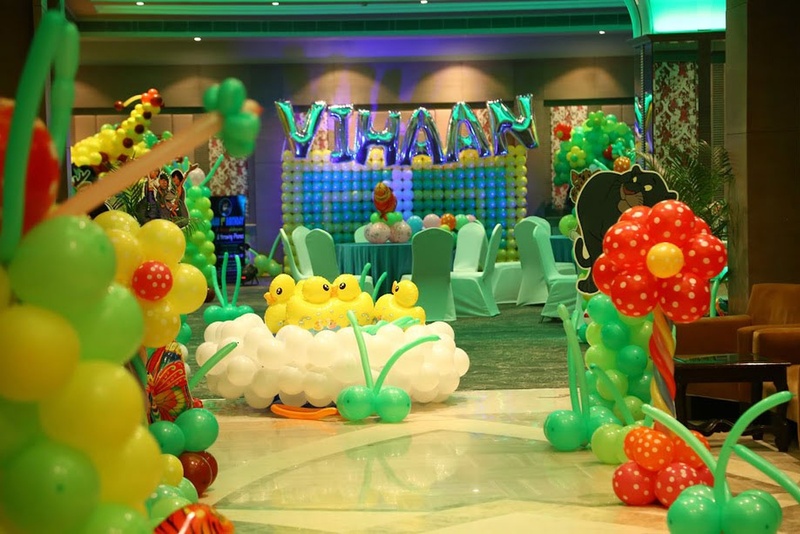 Further, we take care of the decoration of venue and artists demanded by the customers. 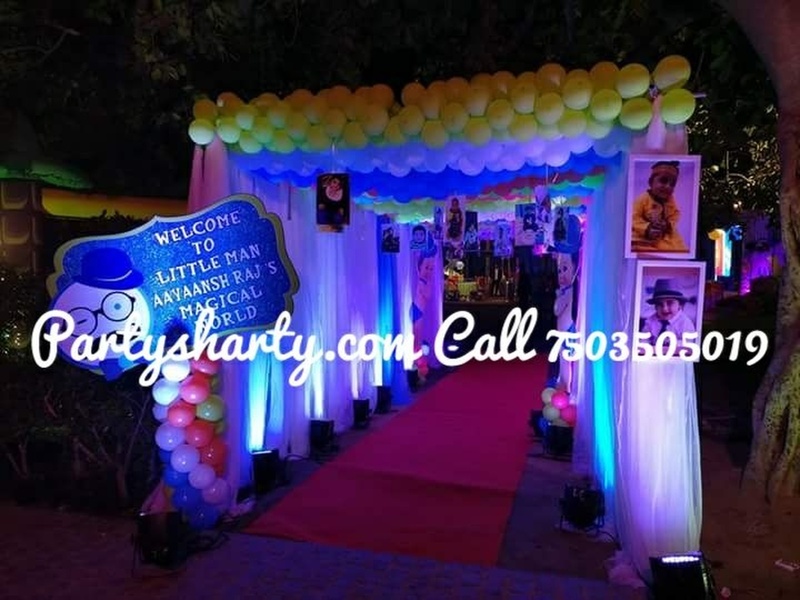 Party Sharty is a wedding planner based out of Delhi . 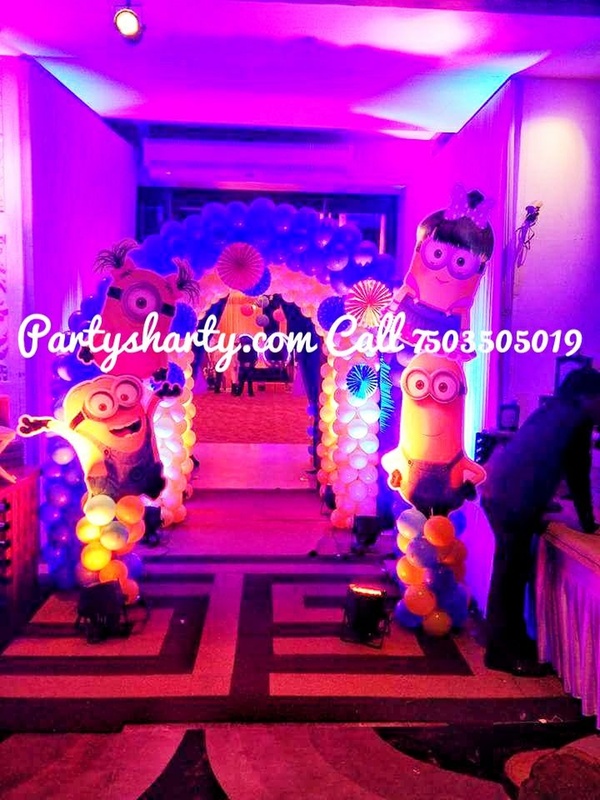 Party Sharty's telephone number is 7503505019, Party Sharty website address is http://www.partysharty.com/, Facebook page is Party Sharty and address is South extension. 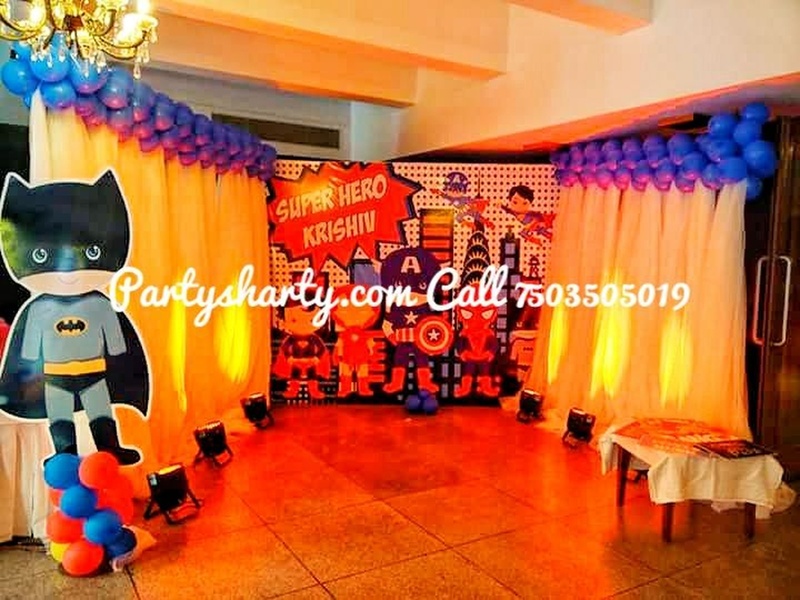 In terms of pricing Party Sharty offers various packages starting at Rs 20000/-. There are 1 albums here at Weddingz -- suggest you have a look. Call weddingz.in to book Party Sharty at guaranteed prices and with peace of mind.